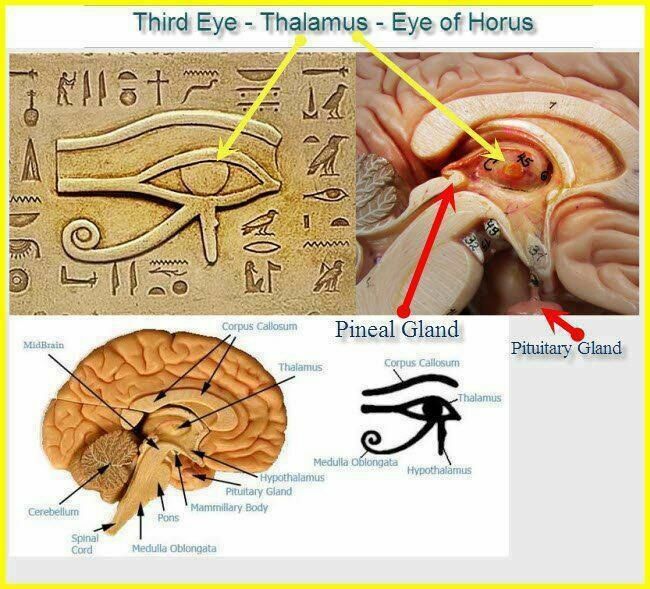 Many things have been said and talked about the Third Eye, by religious and scientific communities. So, i thought to write to clarify everyone. Third Eye is simply the source of wisdom which comes after the purification of conscience, the deepest level of mind, instead of more physical location. It comes from reading, analytic contemplation and experiences. Your two physical eyes cannot see, then, your mind penetrates at the metaphysical level (beyond quantum) and find a satisfying answer, path, ways. Wisdom comes when your mind is totally empty or a state when your mind is not holding onto something, or a state of single pointed mind. All your problems will get absolved or your mind will burst up with creative ideas, solutions, happiness. you will feel like you are actually alive, your life will be thrilling, and your real physical eyes will have a power of force to do something. Your energy will be revitalized because you have found an answer which you’ve been looking for years. You feel as if you are rejuvenating every moment. Energetic particles all runs throughout your body, no one can stop you, all lethargic will be a thing of a past. All your mind parts will start working, connect nerves to nerves, neuron to neuron, electricity fires in all brain parts, many biological parts get repaired, due to neuro-plasticity- physical brain changes which ultimately changes your thinking pattern and processes. No one can stop you challenge you at physical or mental or beyond at any scale. Many at times, you may have experience that an answer comes from within you as an insight, that helps you and keep you out of problem. It is not God or any spirituality. It is your wisdom, the third eye, nothing else. It is you, yourself, inner-self, beyond two physical eyes. Nobody can anoint and give you a third eye by the grace of whoever or whatever. A wise person may show you a path only.When your third eye opens (i.e. you get wisdom), you will be able to see many things, and compassion arises towards all beings, you forgive more and more, love more and more. Most importantly, you will know who you are. How to keep activate the Third eye? Try to learn something new, your mind will be nourished with rich information. Do Vipassana Meditation as it needs the concentration.